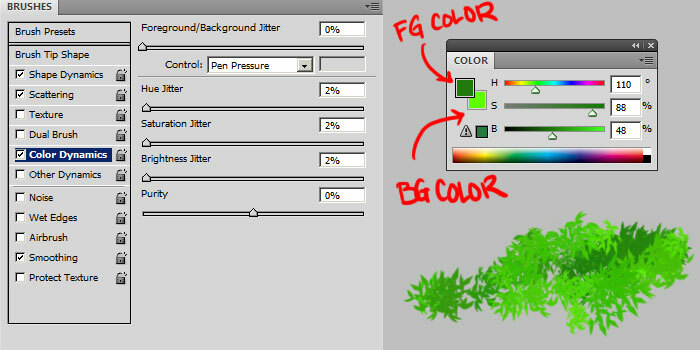 Custom foliage, leaves and grass brush are useful for landscape painting. In this quick tutorial, I will show you the steps on how they can be easily create in Photoshop. 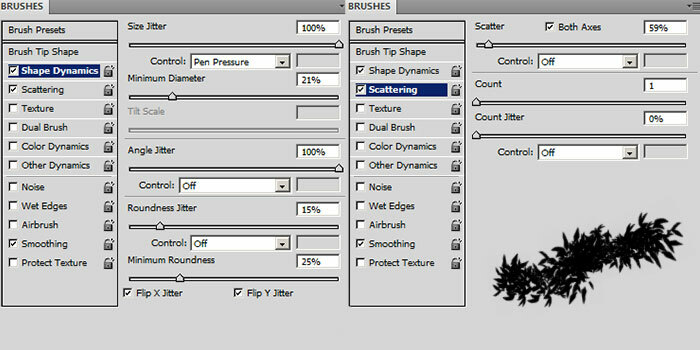 Draw the brush tip shape. These are the examples I draw earlier. 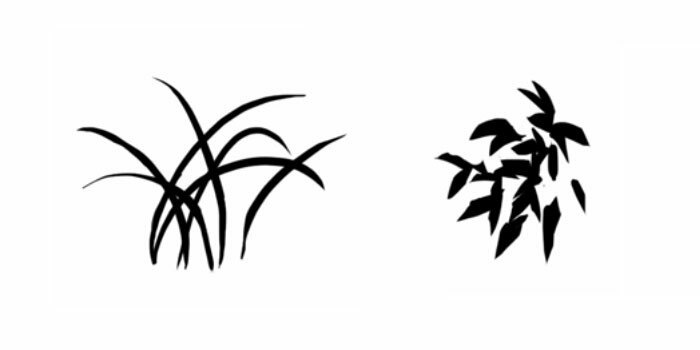 In my own experience, tip shape of a bunch of leaves, grass work better. If you use old version of Photoshop (CS4). 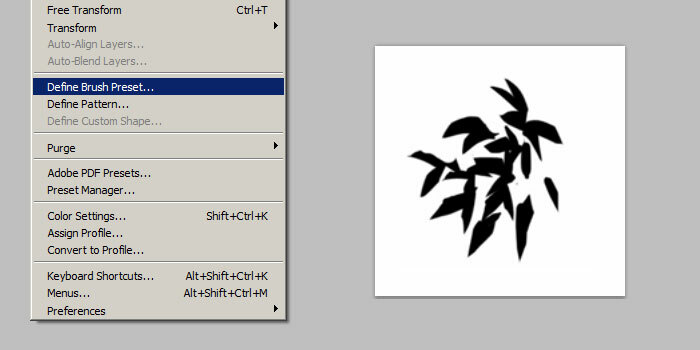 I believe you will need to crop away the white space first before define it at brush preset. New version of Photoshop will auto crop the image for us. Angle Jitter - Randomise brush tip rotation. Usually people use Rotation or Direction settings. 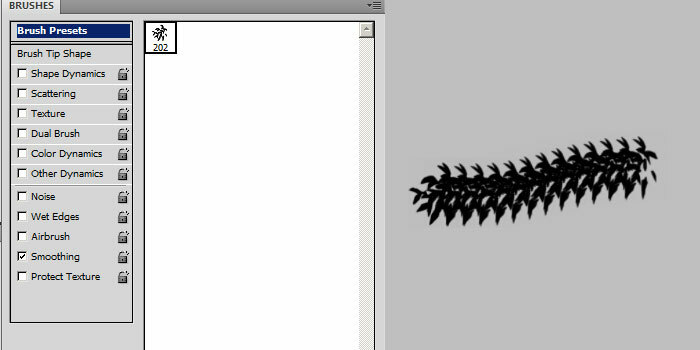 Below is video recording on creating custom Photoshop leaf and grass brush. To randomise/jitter the color we paint, we can use Color Dynamics. Foreground/Background Jitter - Randomise brush tip color between foreground and background color. Set it to 0 percent and control with Pen Pressure. Enable Apply Per Tip, if the option is available (Photoshop CC). Hue/Saturation/Brightness Jitter - Use a low value. This is a video showing using color dynamic brush to paint leaves quickly. Angle dynamics photoshop brush can be useful to paint plants. The brush tip shape will orient to the direction of pen movement and we can use this to tilt the plants in a specific way. 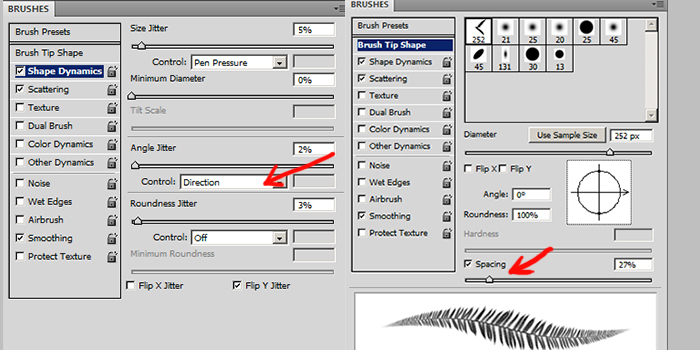 By default, the brush tip shape should be drawn facing east / right. If you have one facing upward, you can rotate it under Brush Tip Shape. Size Jitter - Set this to 0 or very low value. Control with Pen Pressure. Angle Jitter - Set this to 0 or very low value. Choose Direction under Control dropdown box. 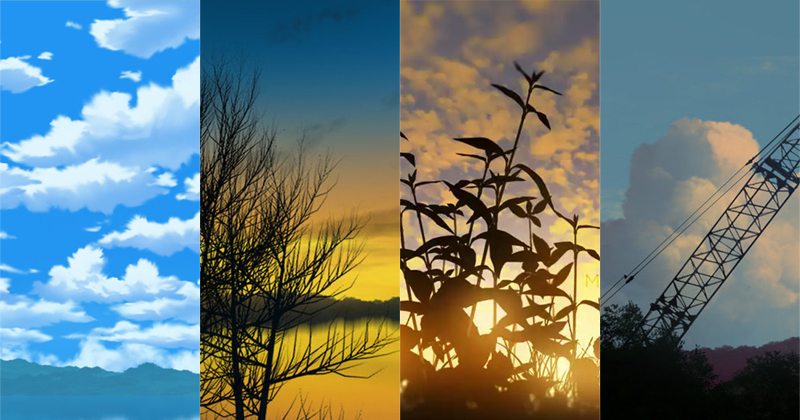 This is a video showing using angle direction dynamic brush to paint foliage and small plants. More Tutorial! 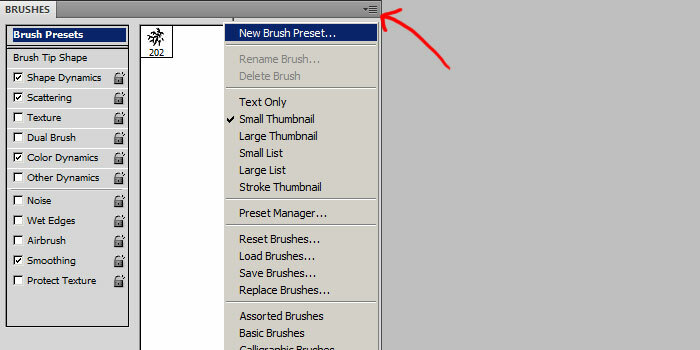 Read my tutorials on how to use the new brushes you just created in anime tree painting and grass painting.